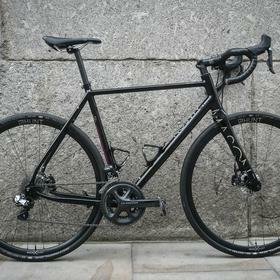 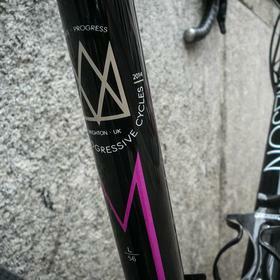 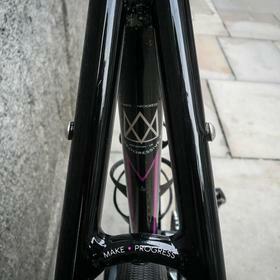 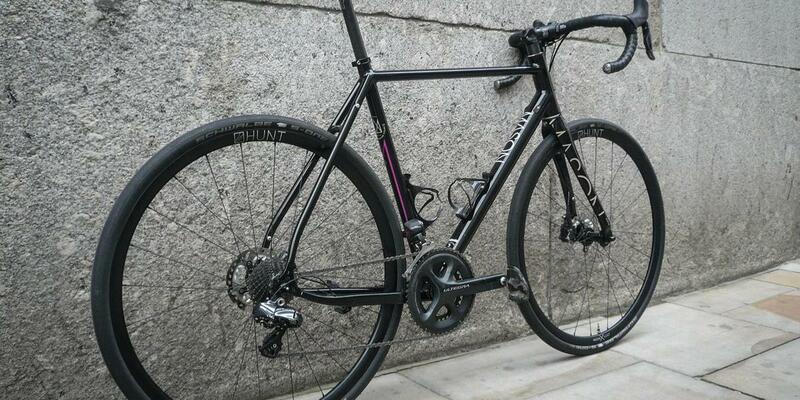 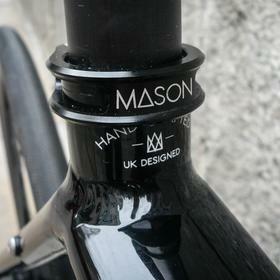 Emma's Mason Definition build was completed a few months back and she's been riding it a lot. 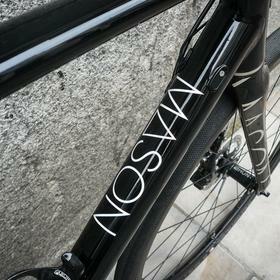 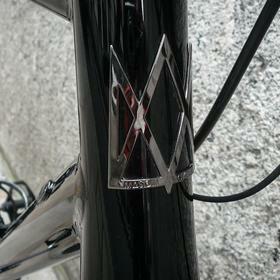 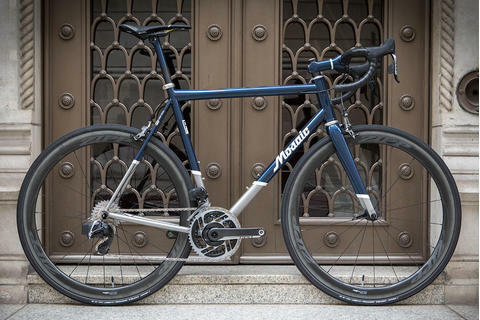 The Dedacciai aluminium frame is built and finished in Italy to Mason's exacting standards and clever design. 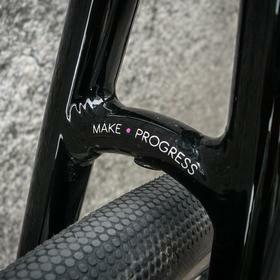 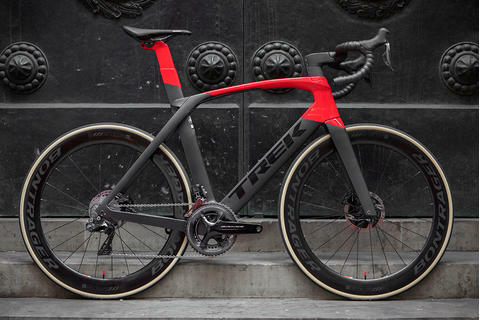 The finish on their frames is exceptional. 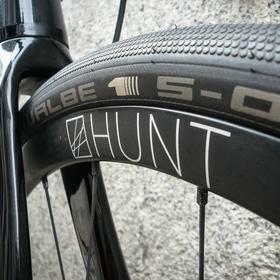 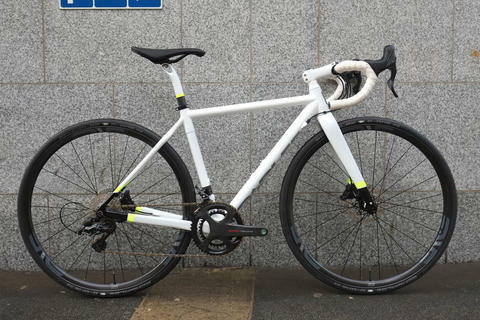 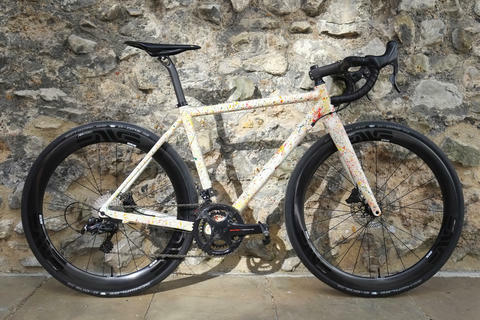 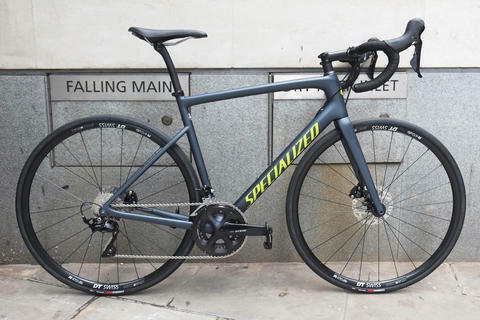 Emma chose Ui2 for some hard riding, and Mason's collaboration project wheels with UK brand Hunt: tough and relatively light, Hunt have been getting some great reviews. 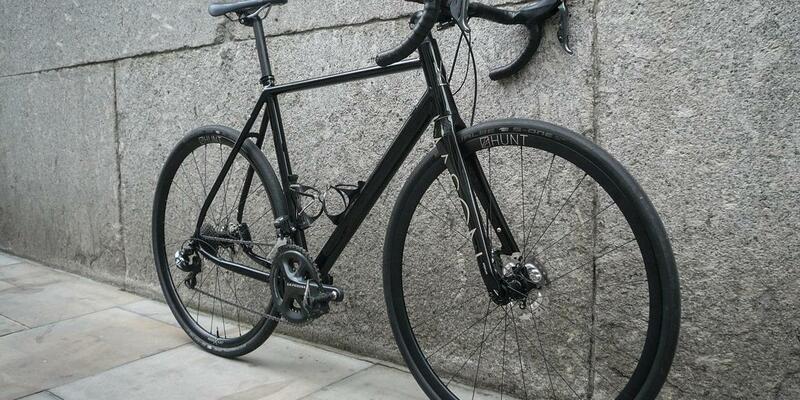 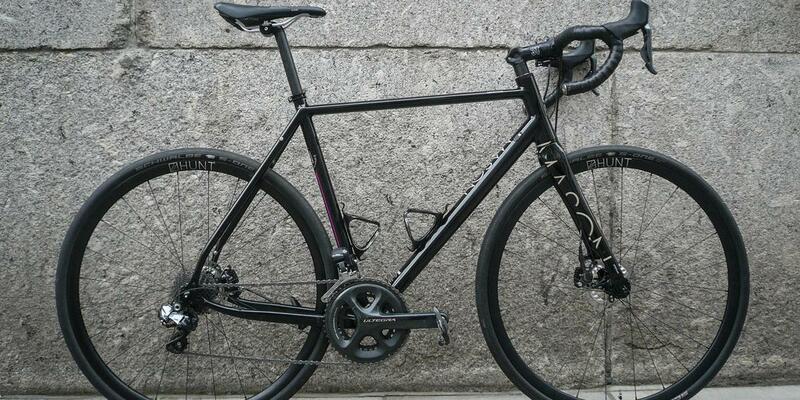 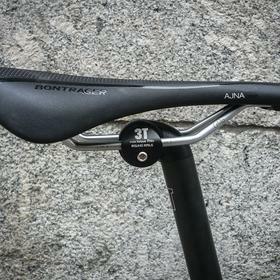 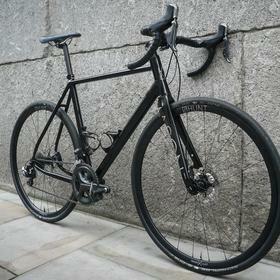 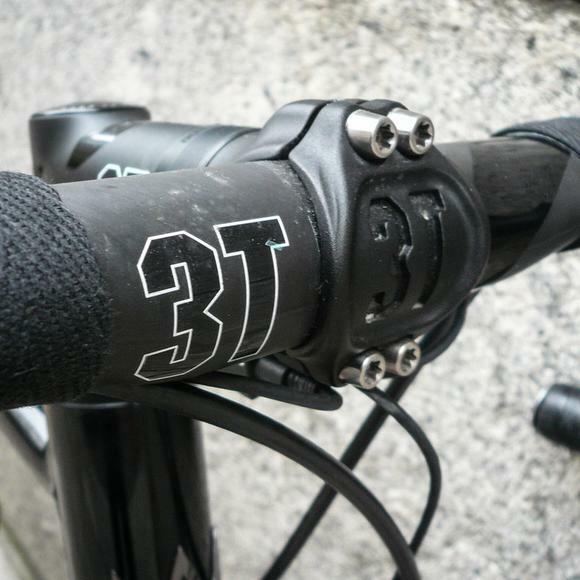 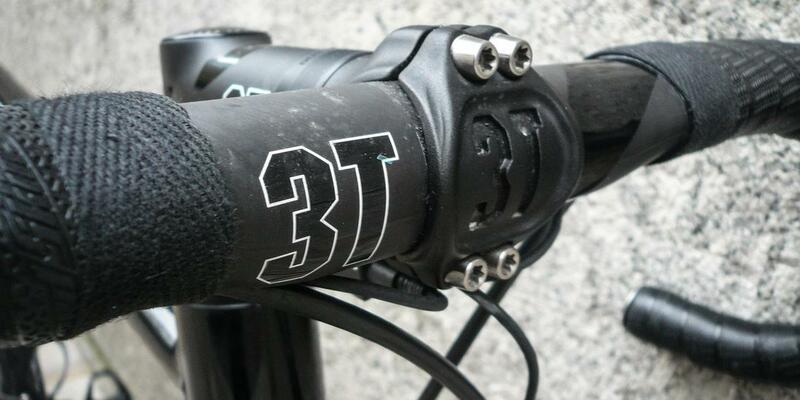 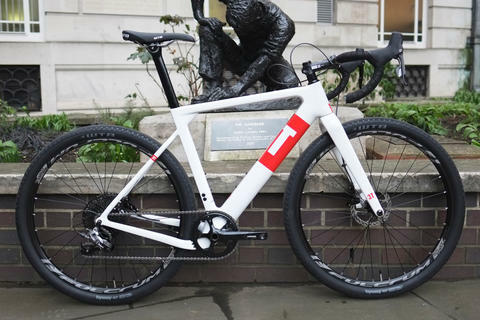 3T finishing kit, with carbon bars and seatpost, keep it stealthy and don't detract from the frame.